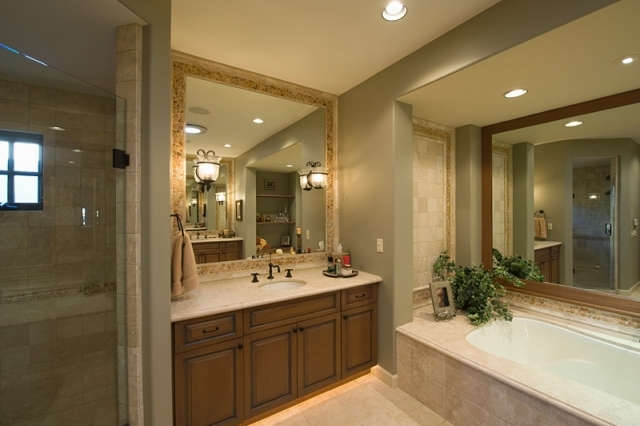 When it comes to the value of your home, no other room is more in important than your bathroom. 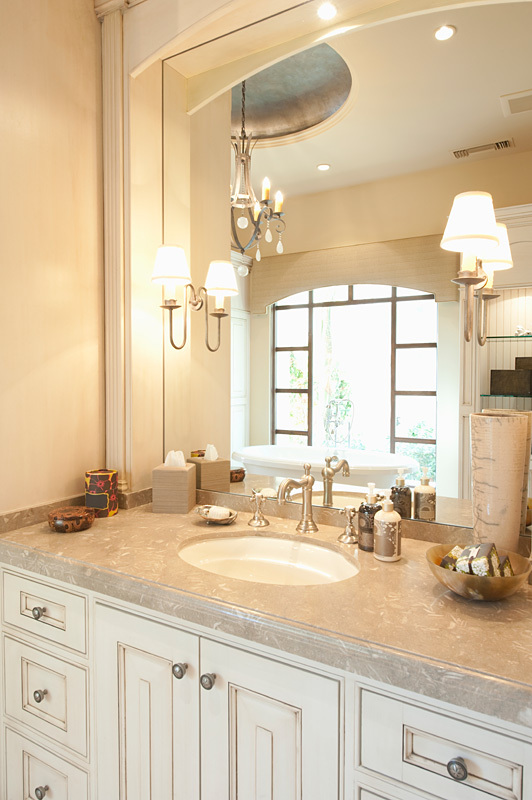 Whether it’s used for relaxing at the end of a hard day, or for getting ready to face the challenges of a brand new day, your bathroom design can make all the difference in the world! 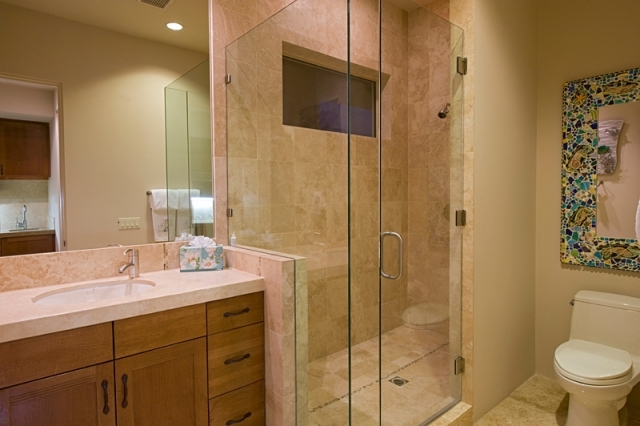 Centerville-Beavercreek Plumbing has years of experience helping to improve their clients’ quality of life through bathroom remodeling and renovation. 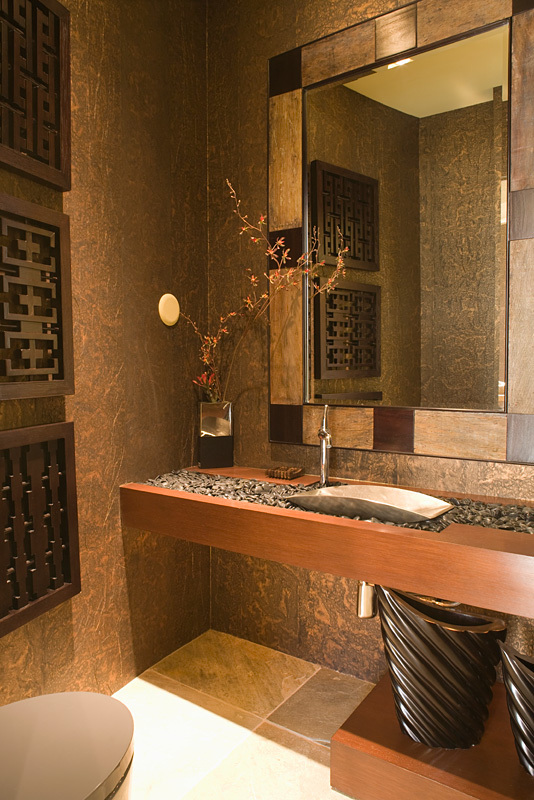 We offer affordable and professional designs, sure to fit any lifestyle or budget. We have installed our share of bathroom vanities, sinks, showers and tiling over the years. Our creative team is unmatched in providing quality service and beautiful bathroom designs in the greater Dayton area. 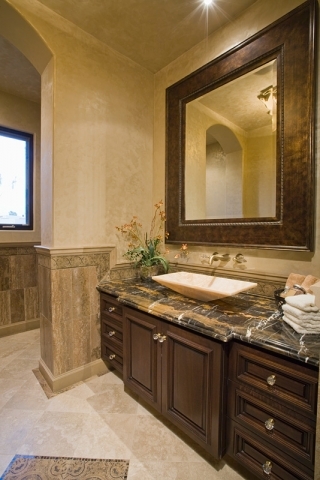 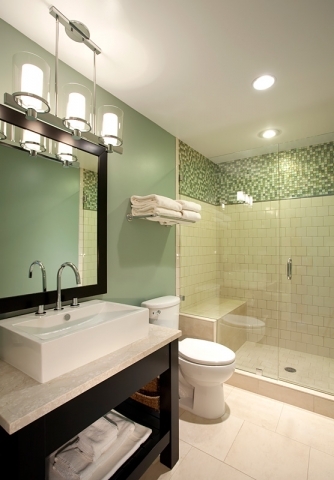 Why don’t you let us help you in your next bathroom remodeling project? 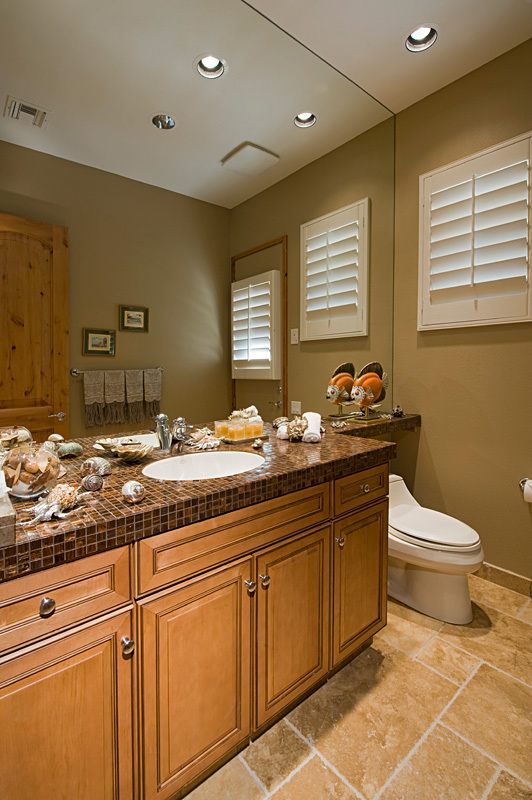 Centerville-Beavercreek Plumbing has designed and installed a variety of bathrooms for our clients over the years. 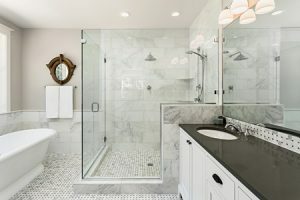 We are proud to showcase some of our work below, and hope you will consider our services when giving your bathroom a home makeover. 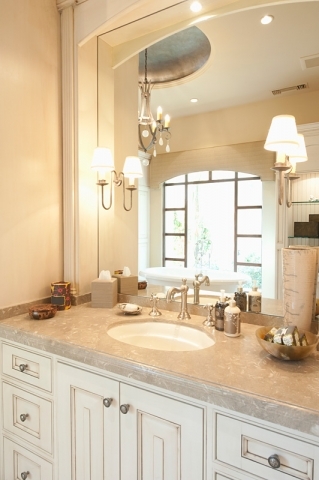 Click on the thumbnail pictures below to view the larger sample images.